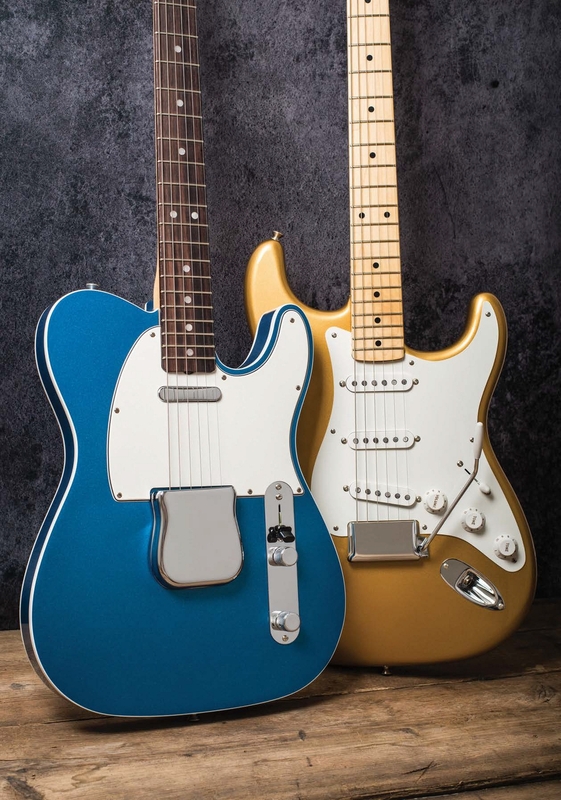 The American Vintage Series was a sweet spot for Fender. Priced just about within reach of mere mortals, with classic stylings, dimensions and nitrocellulose finishes – if you couldn’t stretch to Custom Shop money then American Vintage was where it was at for a pro-quality USA Fender with a golden era look and feel. 2012 saw American Vintage get it last major overhaul, and the focus was on making ‘em like they used to, with every curve, radius and neck profile reworked to bring the models closer than ever to the guitars that came out of Fullerton in the 15-or-so-year period during which it seemed that the company could almost do no wrong. Wind the tape forward to 2018 and American Vintage is dead… long live American Original. 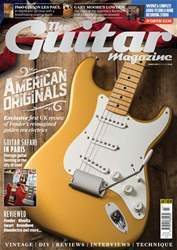 Occupying the same position in the catalogue and with broadly similar pricing (happily some models are even cheaper than their 2017 American Vintage equivalents), instead of zeroing in on a specific year of manufacture, the American Original Series cherry picks features from across a chosen decade and adds subtle but player-friendly updates such as 9.5-inch fingerboard radii and vintage-tall fretwire. Although there are players out there for whom a 7.25-inch fretboard radius and an action with some fight is an essential part of the Fender experience, let’s leave machismo at the door along with our 0.013-gauge strings for a moment – a 9.5-inch ‘board radius almost certainly has broader appeal without the playing surface being so flat that it no longer feels like a Fender.